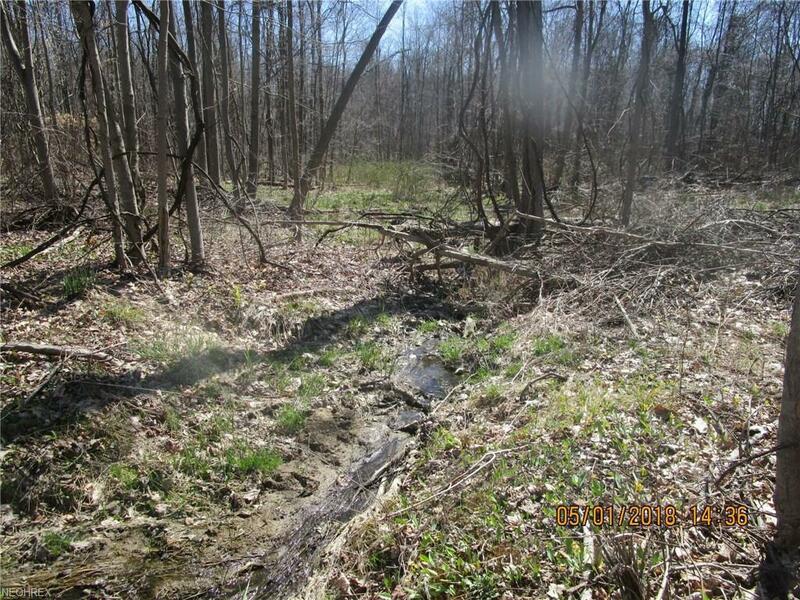 Great location for a weekend campsite, hunting spot or future home site ! Just minutes from Jefferson for shopping, medical, library - and conveniently close to Rt. 11 for easy commuting. 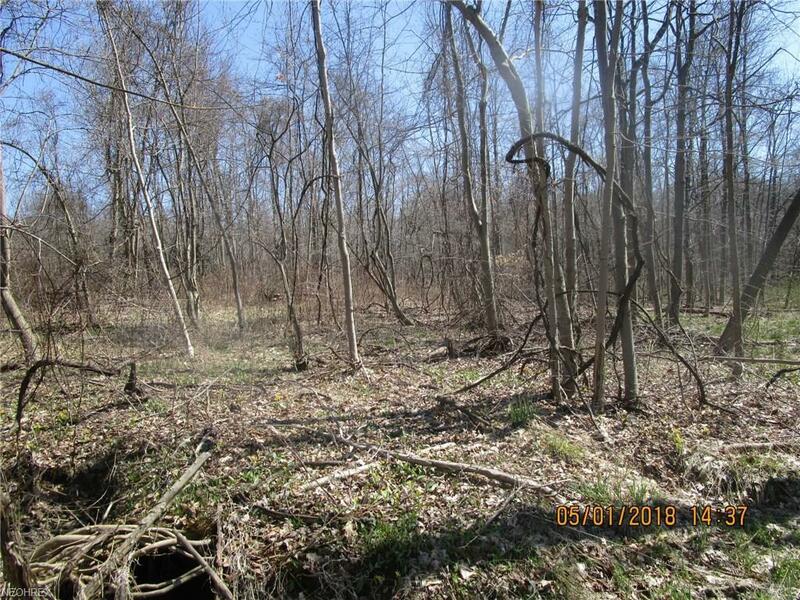 Close to Pymatuning Lake for some weekend fishing - or head to Erie for an evening at the Casino. 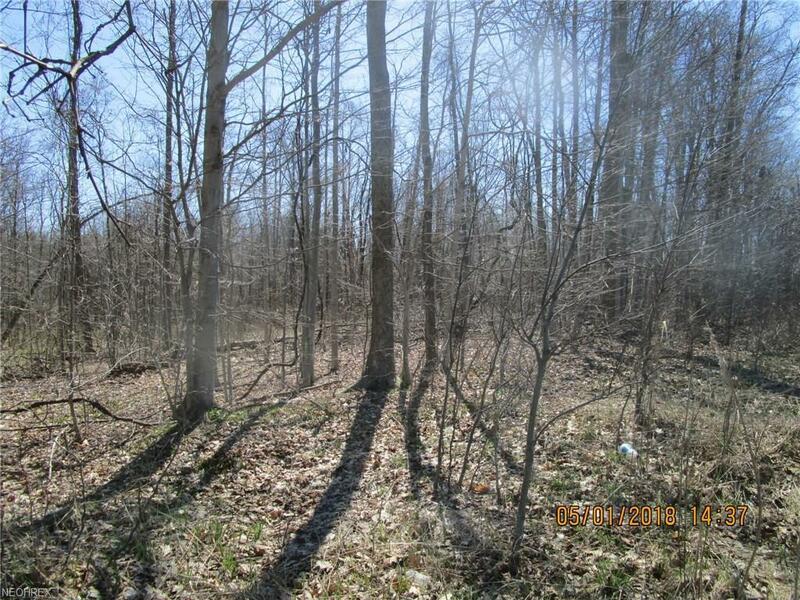 This is a super location for this all wooded lot with generous frontage...and the seller will provide a new survey at closing. The for sale sign is placed roughly at the center of the lot - the house number to the west is 240 and the house number to the east is 310. 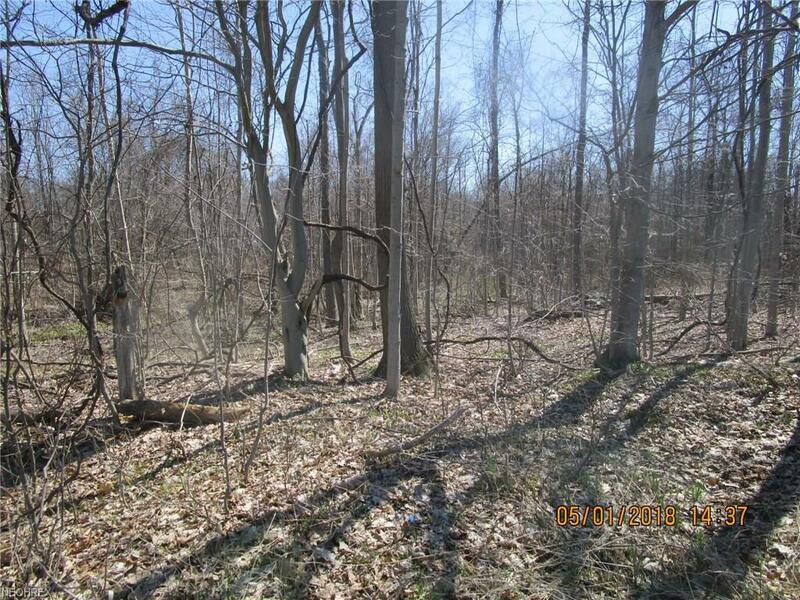 Don't wait...vacant lots this size are moving fast!